A Shaolin-trainer young woman returns to Japan to resuscitate her grandfather's defunct martial arts school. 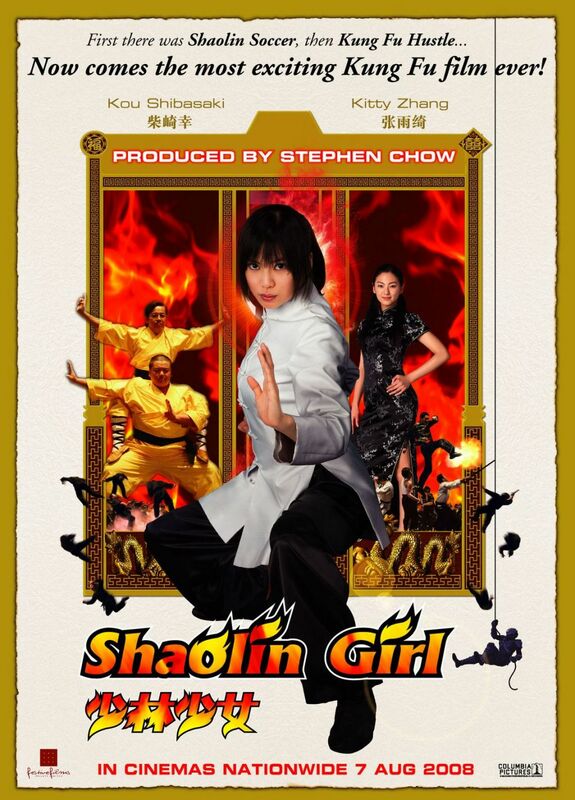 Produced by Stephen Chow (Shaolin Soccer, CJ7), Shaolin Girl tells the story of a girl by the name of Rin, who is compelled to take over her late grandfather's kung-fu dojo. She endures 3,000 days of brutal training at the Shaolin Martial Arts School in China before returning to her native Japan. But what awaits her is a dojo that lies in tatters and students who have abandoned the true discipline of Shaolin kung-fu. While struggling to restore her grandfather's school to its former glory and spread a genuine Shaolin philosophy, Rin attends university where she becomes the star member of the lacrosse team. While Rin's exceptional physical abilities being a string of victories to the team, her teammates in turn come to her aid by helping her reestablish the dojo. Just as fortune seems to smile upon her, a dark incident from a past Rin knew nothing about rears its ugly head and throws her into a fantastic showdown with tremendous evil. Is the Shaolin Girl up to the challenge? Regions are unavailable for this movie. 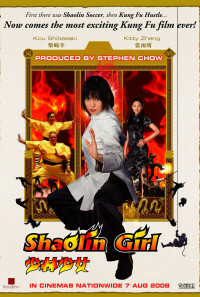 Click the "Watch on Netflix" button to find out if Shaolin Girl is playing in your country.